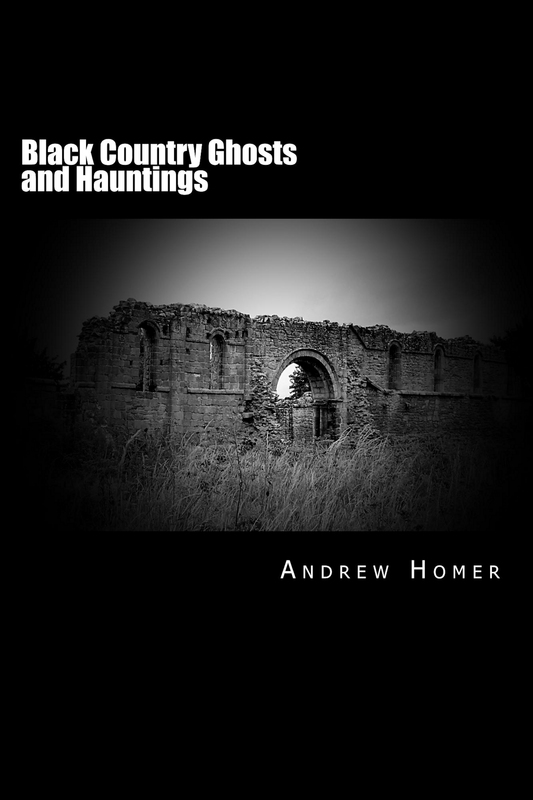 Black Country Ghosts and Hauntings is a ghostly gazetteer guide to over 150 spooky locations from in and around this area of the West Midlands. 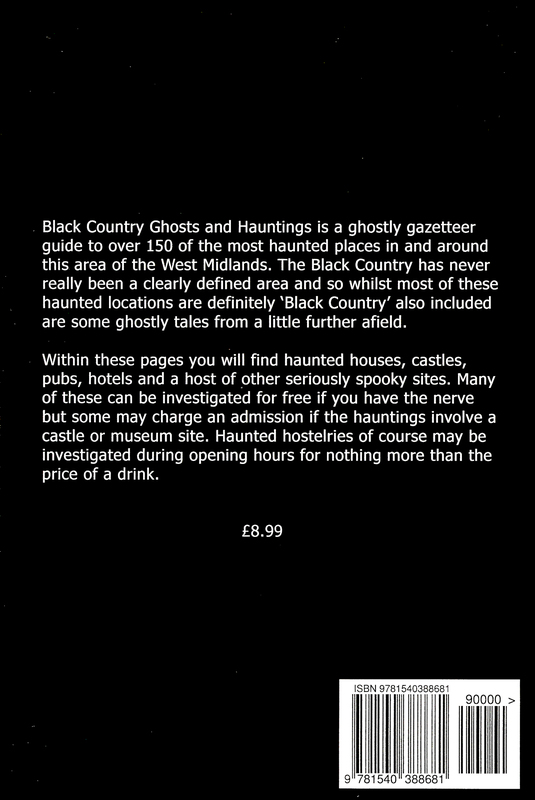 The Black Country has never been a clearly defined area and so whilst most of these haunted locations are most definitely ‘Black Country’ also included are some ghostly tales from a little further afield such as the haunted Drakelow Tunnels in Wolverley and some stories from the east of Shropshire where the county borders with the Wolverhampton area. Within these pages you will find haunted houses, castles, pubs, hotels and a host of other locations carefully researched and mapped by the author over many years. Where known, buildings which no longer exist at the time of publication are noted in the text. Similarly, photographs taken at the time the stories were collected may not necessarily reflect buildings and locations as they appear now. This is particularly true of public houses. Do take care if you are planning to visit any of these haunted locations in person and please be respectful of both people and places. Very few are private homes but those that are would probably not welcome unwanted intrusion. The vast majority can be visited if you have the nerve but bear in mind some may charge an admission fee if the hauntings are based on a castle or museum site for example. Haunted hostelries of course may be visited during opening hours for nothing more than just the price of a drink.